Designed to meet the guidelines of the World Meteorological Organization, this self-emptying tipping-bucket design is exceptionally accurate. 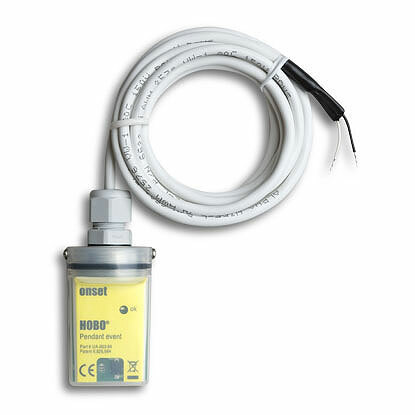 Record rainfall information using our Pendant UA-003-64 data logger or connect to an existing system which accepts a pulse input e.g. PLC. This stand-alone Rain Collector provides versatility, as the rain collector can easily be mounted on a pole, post or flat surface. Add the HOBO Pendant Data Logger for a stand alone data logging rain gauge. Note: Cables will require connecting from the rain collector to data logger by the user. If this solution is not suitable for you please see our HOBO RG3-M which is a packaged solution which comes ready to use.